The Mammoth Lakes area is simply a mountain or road biker's dream come true. Miles upon miles of trails - from beginner trails to advanced downhill tracks - encompass the mountain and surrounding areas. We offer some of the most scenic mountain biking found throughout the Eastern Sierra. 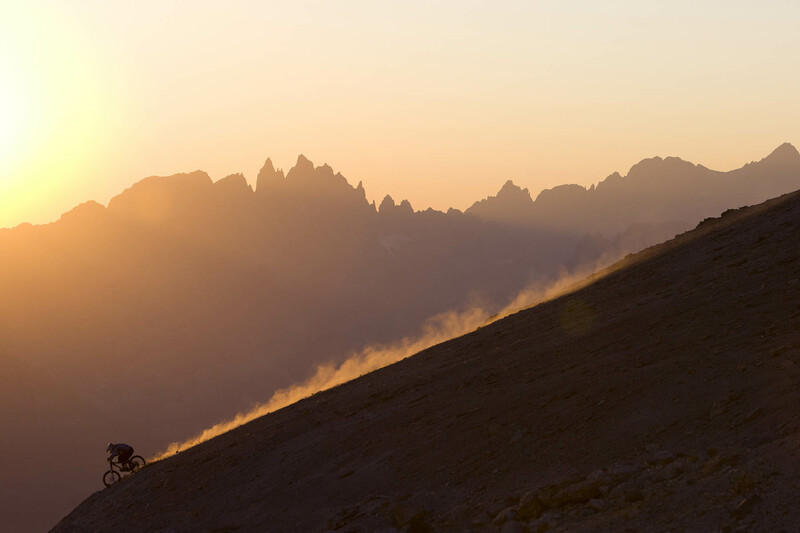 Plan the perfect Mammoth biking trip with Mammoth Mountain Reservations. We offer a great selection of vacation rentals to call your home base during your trip.